I'd love to see a new ethnic series knife based off what I know as a hmong knife, really its just a common design throughout se Asia. 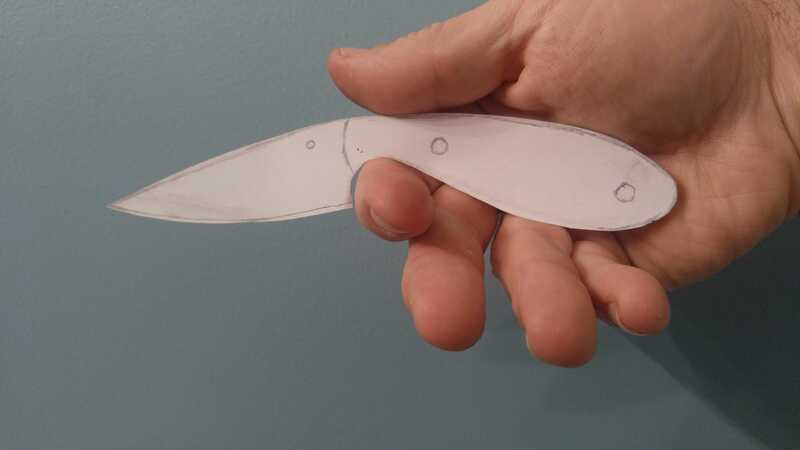 That would be a cool blade shape scaled down to a folder. I've been talking with a few makers and it looks like I'll be getting my design made sometime between now and xmas! This will be very interesting Vivi. I look forward to hearing more about it once you get the knife in hand. 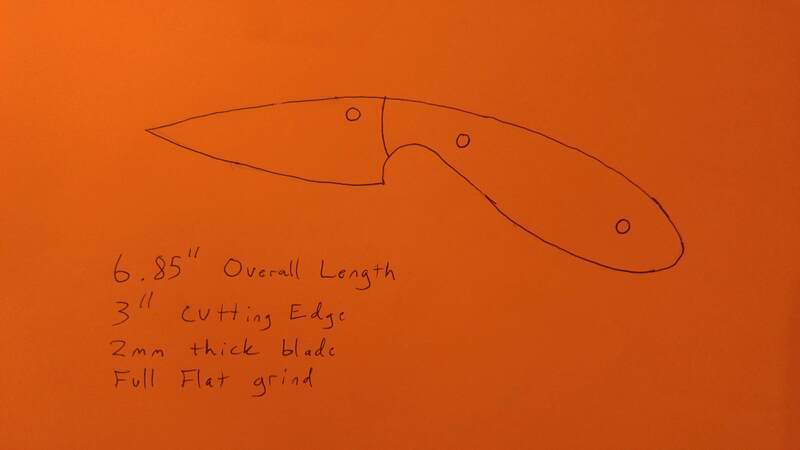 I want to see the people on the forum with professional butcher experience design a line of Spyderco heavy-use butcher knives. How about a 22” long, 3” wide two-handed chopper made of 3V? That sounds like some knife! But would 3V rust out easilly? 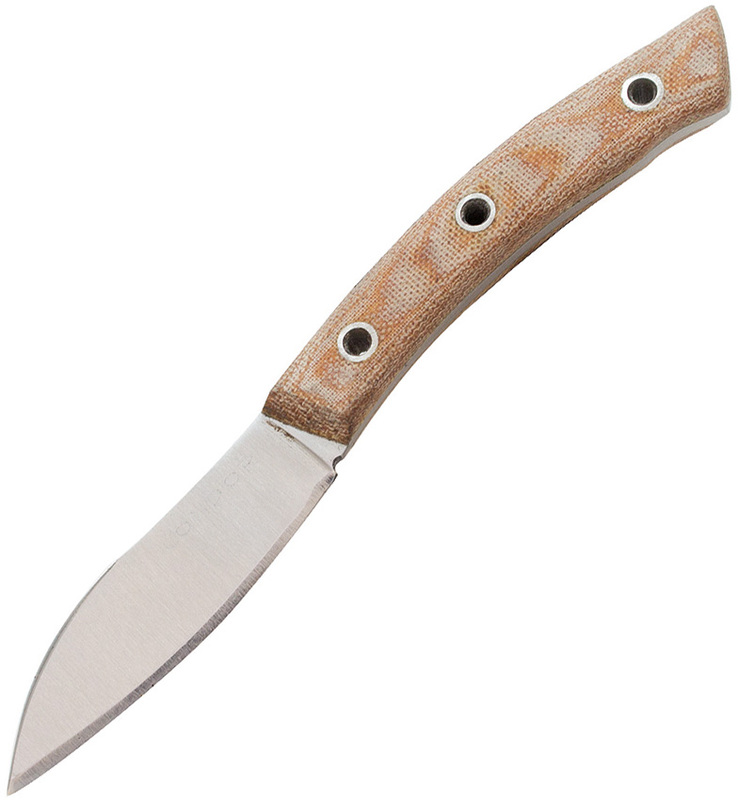 Surf Gringo: I want to see more designs by you, with Salt based knives in the 3.5 inch blade length range, folders and fixed. Let me get this straight:this little gem will be produced by Spyderco?Like in we will be able to buy it? Nope. 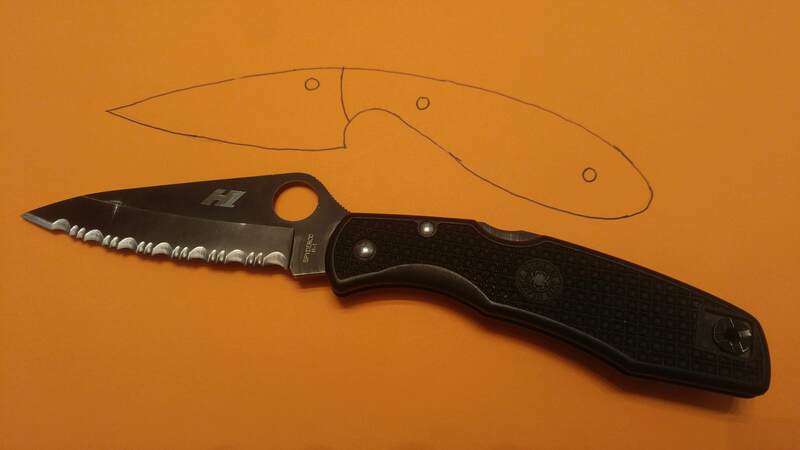 The idea for the thread was to post a completely new and original design that you would propose if you had the chance to design your own Spyderco. These are unexisting designs made for fun. Didn't exactly take off as intended. I would have a line of knives. 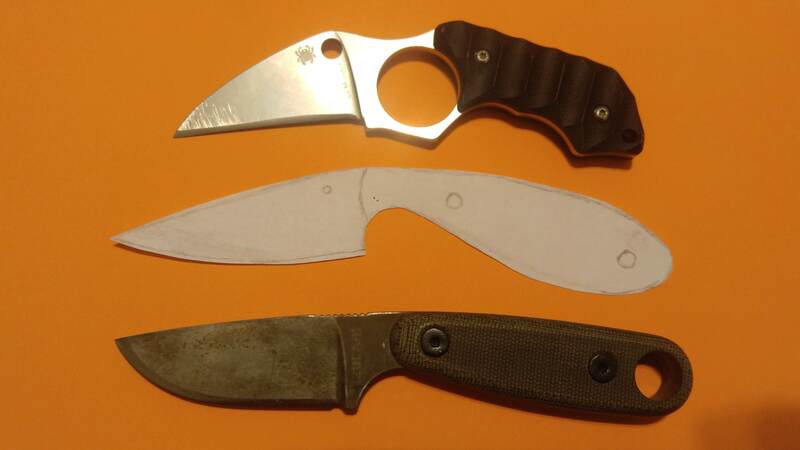 Military, Paramilitary 2, Para 3, Police, Endura, Delica, Resilience, Tenacious/Raven 2/Polestar, Ambitious, with full height hollow grinds, 0.010" behind the edge, 10* DPS with 15* DPS microbevel. Steel options would be group 1: (8Cr13MoV/AUS 8, 9Cr18MoV/BD1/440B/GIN 1, 52100 or 1095 @ 64HRC), group 2 (SG2, CTS B75P, VG-10, BD1N, S30V/S35VN), group 3 (Nitrobe77, AEB-L @ 62 HRC. Nitro-V @ 64 HRC, LC200N). I've been nagging Cliff for a collaboration for years. Can't get him to bite. I think it wold be a fun project. Maybe you can help? He can tell me what he thinks and I can turn it into a model. His brain, my hands? Also, regarding the high hollow. I agree with you that it might be the most efficient cutting tool. Chris Reeve has always liked his high hollow. The high hollow keeps the blade thin for a long space and what it gives up in strength, it makes up for having that thin blade at and near the edge. Certainly better for skinning. Like the Hamaguri (convex), the geometry of a blade has much more depth than is originally perceived. The reason is the friction alongside the blade in a cut. SSssooo...for the purpose of discussion, Let's pick a model and make a high hollow? Whatchathink? I also agree. 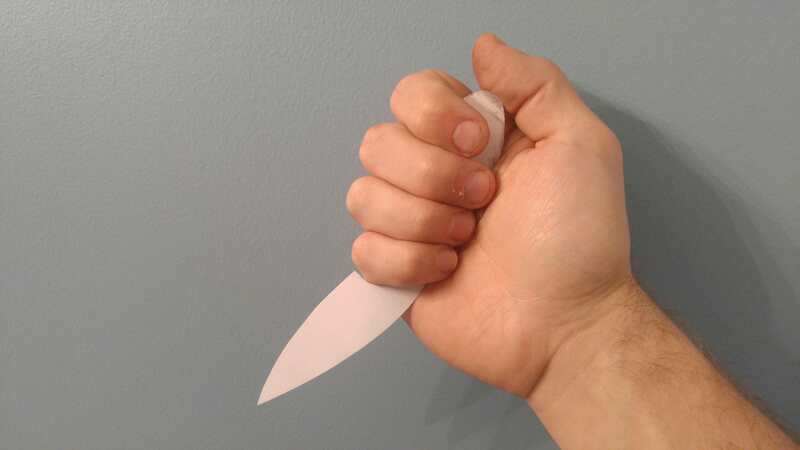 We would not be interested in making a knife similar to what another company is making. It's the outside of the box, pushing the envelope that rings my bell. A folding Nesmuk, slightly negative blade angle, stop lock, open back, sculpted or rounded scales, material to be decided. Would the Hamaguri grind have any advantage for a Nesmuk style blade? Otherwise a high hollow. In BD1 or BD1N. Please . Just realised this sounds like the Parata , not my intention at all, I was thinking slightly more traditional looking blade and handle. Have you seen the Condor Neonecker? I thought about picking one up. Thanks Vivi. That I like, slightly slimmer blade than I was imagining, but quite close. Like the micarta too. Reminds me of a cross between a Green River skinner and a Green River sheep skinner. I think a Para-Military 2 would work. 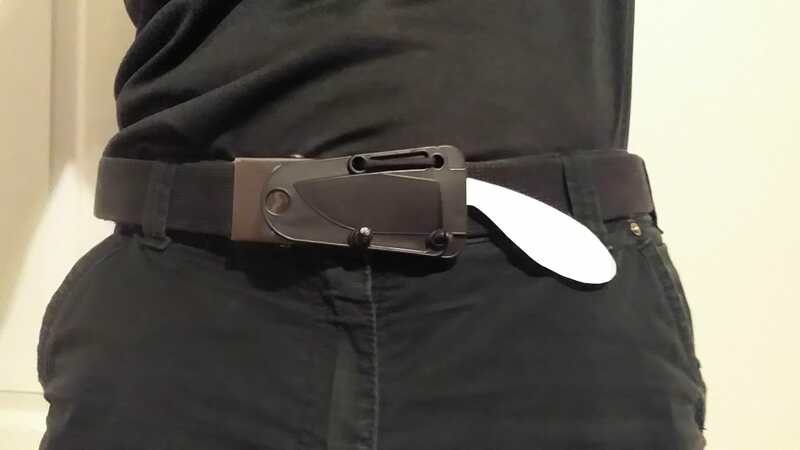 Maybe a left-handed model or a button like on the Spyderco Smock, to help with ergo's, as the right-handed PM2 can have a hot spot where the lock release is. I forgot to add M4 as a steel I would like. 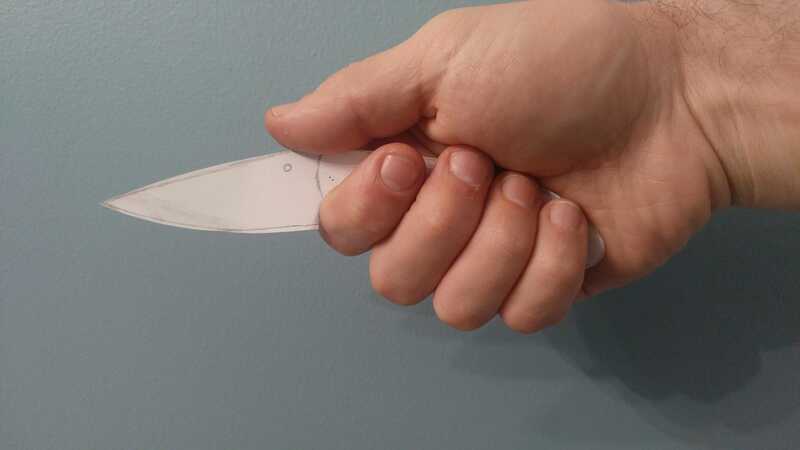 Sal, I think a high hollow grind XHP blade with the current 3.2mm stock in a Native 5 LW could lead to interesting comparisons against the current Chaparral LW with its thinner stock FFG XHP blade. Or perhaps a Sage with current 3mm stock, but the switch to high hollow grind XHP to put against the Chap's FFG 2mm stock XHP. Doing that would remove further variables since they'd both be made at the Taichung plant with all the same heat treat and finishing processes.